The lovely diamond khimar now available for our younger sisters. A beautiful khimar, with great coverage yet easy to move around in for her to wear everyday, to masjid or why not just for play? The lovely diamond khimar now available for our young sisters. A beautiful khimar, with great coverage yet easy to move around in for her to wear everyday, to masjid or why not just for play? 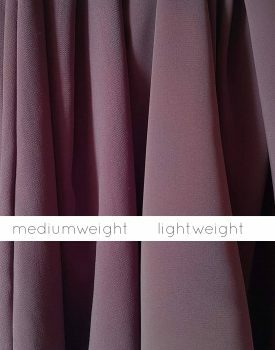 This khimar is a one piece and have a tie back for easy fit.